Robert N Robertson, who was born in Kingston, Jamaica in 1906, was taken first to Cuba, and then, in 1923, went to the USA where he worked at the Ford Motor Company in Detroit. In 1930 he took up an offer to work in the USSR, where he lived until 1974. He had then been trying for nearly 30 years to get permission to leave Russia and return to the West. So far the earliest documentation I have found of Robert Robinson is the record of his entry into the USA from Cuba in 1923. These columns identify him as a mechanic/machinist and Black/African; it gives his mother as Octavia Robinson, then living in Santiago. However his age is given as 22, which would make his date of birth 1901, not 1906 as it is usually given - but this may only have meant he wanted to appear older than his actual 17 years. Another entry on the other page of the record gives his height as 5ft 7ins and his place of birth as Kingston, Jamaica. 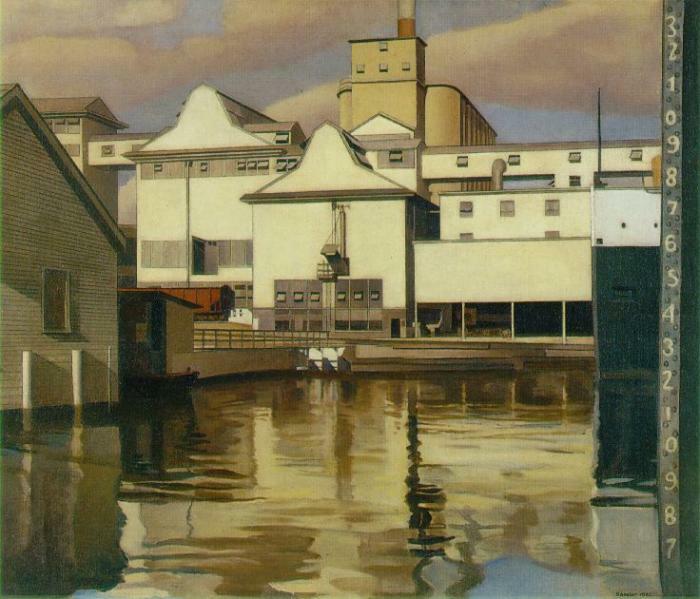 By 1930 Robinson was working at the Ford plant in Dearborn, Michigan. Robert Robinson was apparently trained in Cuba to operate machine tools, and after he moved to the United States in the 1920s he became one of the few Black machinists working at Ford’s River Rouge plant at Dearborn, just outside Detroit. 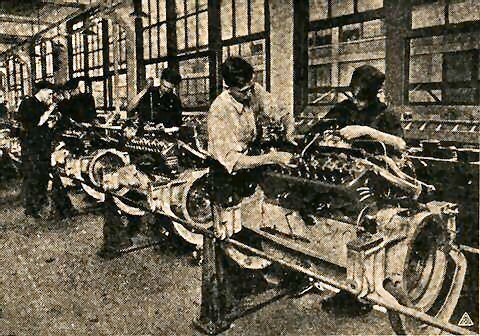 In April 1930 a Russian delegation visited the plant. The Russians had great respect for Ford’s production methods and were hoping to tap into American expertise to promote Russia’s industrial development. Robinson, the only Black man in his 700-man department, was offered a contract for a year to work and teach his skills in the Soviet Union, at a Stalingrad tractor factory. He was then earning $140 a month, and was offered "$259 a month, rent free living quarters, a maid, thirty days paid vacation a year, a car, free passage to and from Russia, and they would deposit $150 out of each month's paycheck in an American bank." Robinson returned to the USA in 1933 on holiday and to renew his US passport, visiting with his mother, Octavia, in New York. Though he had no idea at the time, this was the last time he would be in America for 45 years. Robert Robinson lived in the Soviet Union from 1930 to 1974, and spent the latter 27 years of that time trying to get out. In 1930-2 Margaret Bourke-White was the first foreign photo-journalist to document the Soviet Union’s growing industrial capacity. Her work resulted in a book, "Eyes on Russia," with its cover image of a worker at the Stalingrad Red October Rolling Mills. During his first year in Stalingrad Robinson became an international celebrity. Although there was little overt friction between American and Russian workers, some of the White American workers objected to associating with Black American workers. Two White Americans set on Robinson and tried to throw him out of the mess hall. As a result of this incident he was viewed as a ‘hero’ by his fellow workers, the authorities, and the press, though he was very uncomfortable with that title. 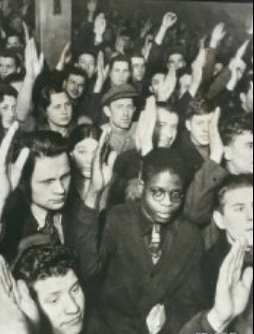 There was a big demonstration at the factory, and both Russian and American workers denounced racism, and called for punishment of the offenders. The two Americans were put on trial before a judge, and one of them ended up being deported. 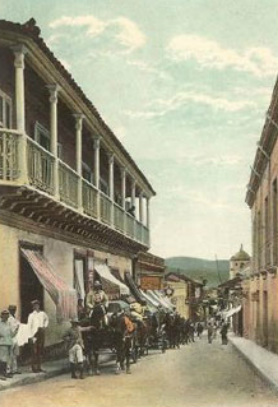 Robinson collaborated with the authorities with some reluctance, fearing being shipped back to America. He continued to be considered a hero and the authorities continued to use him to exemplify the Soviet attitude against racism. At the end of his first year in Russia Robinson renewed his contract. The Soviet authorities were eager to retain the Americans and integrate them further into the Soviet system. After his second year he intended to return to the USA, but was persuaded to sign a year’s contract with the First State Ball Bearing Plant. Before starting that contract he took a vacation with his mother and noted the continuation of the Depression. He was, however, also concerned at something that was happening in Russia; fellow workers were suddenly leaving the factory without any warning or explanation. The era of the great purges was starting. This election had serious consequences. It opened him to accusations of being a Communist, and the U S State Department required him to return to America. Robinson wanted to complete his contract, in spite of the increasing incidence of ‘disappearances’, and to attend courses at the Moscow Evening Institute of Mechanical Engineering where he had recently been accepted. He therefore made arrangements with the authorities to receive a sort of temporary Soviet citizenship, while still being considered a U S citizen; in effect though he gave up his U S citizenship. 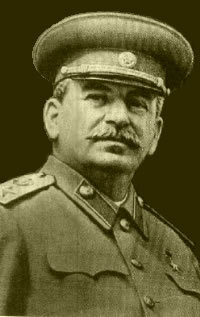 This all happened at a most inauspicious time; the assassination of Kirov, an important Soviet leader, had unleashed the full fury of Stalin’s purges of his perceived enemies. One who was purged was Lovett Fort-Whiteman, a prominent Black American Communist, who had also gone to live in Russia in 1930. [Fort-Whiteman died in a Soviet labour camp in 1939, aged 44.] The favoured status of foreign workers rapidly melted away; by 1937 Robinson found himself the only Black American worker still at liberty. As he later said he asked himself ‘what kind of hell I had gotten into.’ He recounted how, during those years, he hardly dared to undress and go to sleep at night, as he waited for the dreaded knock on the door which he assumed would surely come. The onset of war with Germany changed circumstances radically. The purges ended, though Robinson observed that he and a Hungarian were by then the only surviving foreign workers, the rest having gone to the Gulag. The regime then encouraged patriotism over party loyalty, and the people flocked to the churches seeking God’s forgiveness and aid. Conditions in Russia became desperate and Robinson records being virtually saved from starvation by his woman doctor who invited him to dinner with her family every Sunday. As soon as the war ended Robinson applied for permission to visit his mother, who was ill. This permission was refused, and every year from 1946 to 1973 he renewed his application for permission to travel out of the U S S R. From the start there had been problems in sending money back to his mother. He felt that the Soviet authorities would never let him go because he knew too much about the real conditions in the country. Through the long years Robinson just worked hard and tried to keep out of trouble with the K G B. His Christian faith helped him through, as he read his bible and thought of God every day; he went to a church each Sunday across the road from the KGB headquarters. Partly because of his faith, which discouraged casual sexual relationships, he never responded to the interest in him shown by some Russian women. He also feared that the women might be agents of the K G B trying to entrap him. In general the lack of personal freedom in the Soviet system made deep and lasting relationships virtually impossible. There were positive aspects to his life in Russia. He reached heights in his profession as a mechanical engineer which would have been almost impossible for a Black American at home at that time. He received medals and bonuses for his engineering design work. 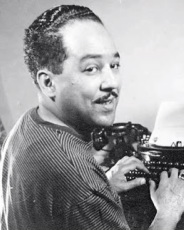 As one of the few Black Americans in the country he was called upon to advise producers of films and plays dealing with inter-racial relationships in the U S A, but he felt that the authorities were only interested in stereotypes which fitted in with their propaganda against the Americans. He also had the opportunity to meet prominent Black visitors to Russia, such as Paul Robeson and Langston Hughes; he tried unsuccessfully to get Robeson's help to return to the U S A. He did not get on well, however, with the Black American Communists who were living in Russia, because of his lack of enthusiasm for the regime and its ideology, and his greater interest in Black racial pride. 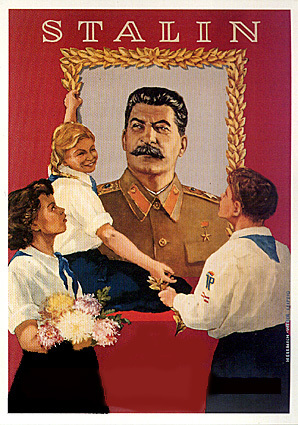 In March 1953 Stalin died and an era ended in Russia. The millions who had idolized him were in despair and hundreds were trampled to death in a stampede at the badly organized funeral. As Robinson noted this disaster was not reported either in newspapers or on radio. 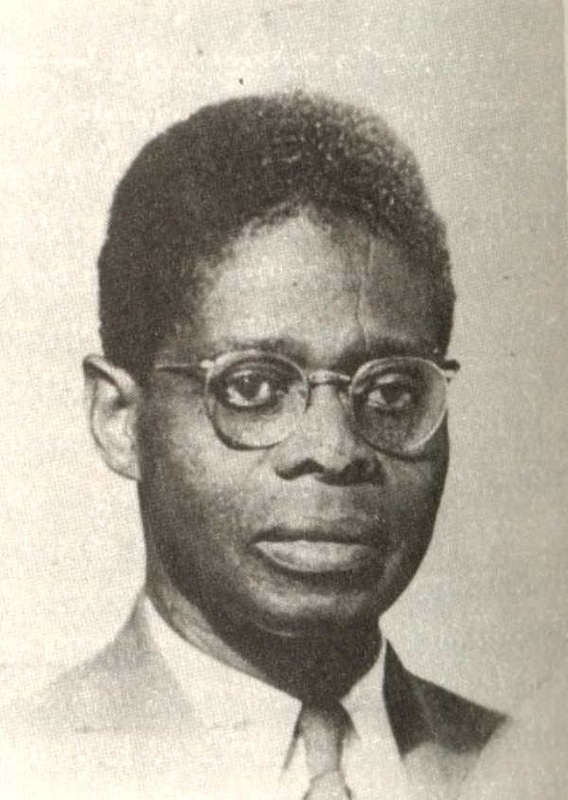 Two years after Stalin’s death Robinson’s hopes of leaving the U S S R were raised when the remarkable Black American journalist, William Worthy, who was then the Soviet correspondent for CBS News and the Baltimore Afro-American, arranged for him to be allowed to go to Britain. 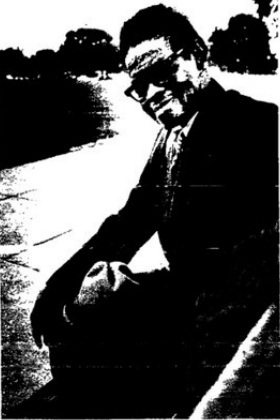 Items in the Jamaican Daily Gleaner in July and August 1955 suggest that what the British Government intended was that Robinson should return to Kingston where he was born. Letters and comment in the paper indicate that there was local resistance to the possibility of a Communist agent being planted in the island. Norman Manley’s People’s National Party had won the general election earlier in the year. Although the P N P was a left wing party, it had only three years before gone through considerable upheaval in expelling prominent Communist-leaning members of the Party; Manley would certainly have rejected the idea of the return of Robinson, whose ideological position was totally unknown. It seems likely that Jamaican opposition was responsible for Robinson being unable to leave Russia in 1955. So Robinson’s Russian exile continued. 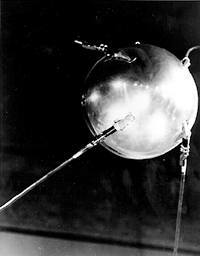 In 1957 he witnessed the Russians’ excitement at the Soviet achievement in launching the first man-made satellite, Sputnik; they ‘beeped’ greetings to each other on the streets. In 1959 he met briefly the U S diplomat, Bill Davis, who nearly two decades later was to engineer his return from exile. In 1961 he observed Robeson’s final trip to Russia, when he seemed to find himself in opposition to Khrushchev over treatment of the Jews. Robeson fell ill with his final illness soon after. Then in 1973 Robert Robinson finally got his break. In 1974 Robinson finally found a way to leave the U S S R via a trip to Uganda and the backing of Idi Amin. At some point Robinson had met in Moscow Matthias Lubega, the Ugandan Ambassador to the U.S.S.R. and in 1973 Lubega extended him an invitation to spend his annual holiday in Uganda in the following year, 1974. Apparently the Soviet authorities found it expedient to allow the trip and finally gave Robinson the necessary travel documents. His long years under the regime made him suspect that the authorities would prevent him actually leaving; he hid the travel documents behind his wallpaper to thwart any K G B agent sent to retrieve them. In his book there is a heart-stopping account of the last minute bureaucratic obstacles which nearly put a end to his longed-for 'escape'. In 1974 Robinson landed in Uganda and was welcomed by Idi Amin with an offer of citizenship and a tertiary-level teaching post. He refused the citizenship but accepted the post; the Soviet authorities were informed that he would remain in Uganda to teach. While teaching he met and married Zylpha Mapp. He apparently tried again to regain Jamaican citizenship, but believed that the old newspaper articles from 1955 told against him. He was however able to obtain a US ‘green card’ and he and his wife left Uganda as the Idi Amin regime disintegrated at the end of the ‘70s. With further assistance from Bill Davis he once again became a US citizen in December 1986, at a time when the Russian industrial economy within which he had worked so long, was about to be reformed by Gorbachev’s ‘perestroika’. In May 1988 his book Black on Red, recording his Russian experiences and written in collaboration with Jonathan Slevin, was published by Acropolis Books. He had hopes of writing more books and of revisiting Africa, but clearly still fearing the Soviets, vehemently rejected any idea of revisiting Russia. He and his book were frequently cited in books and videos on Russian and Black history topics, and in 1991 the B.B.C. produced a documentary on his life entitled ‘Reluctant Comrade’. After his death from cancer, a memorial service was held at Howard University in 1994, and Bill Davis and Matthias Lubega, meeting for the first time, were among those who eulogized the ‘Perfect Gentleman’ from Jamaica and extended their sympathies to his widow, Zylpha Mapp-Robinson. In Uganda Robert Robinson met and married Zylpha Mapp, an outstanding and remarkable African-American woman. 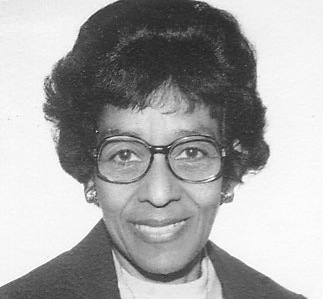 She was born on August 25, 1914, in Cambridge, Massachusetts to Zylpha Mapp Gray and Alexander Mapp; her mother was the first African American woman to become a member of the Bahá’í Faith in the U.S.A. She was herself a devoted Bahá’í, serving in many leadership positions within the Bahá’í community. In 1976, she was elected to the national governing body of the Bahá’ís of Uganda, where she lived for nine years. When she died the Universal House of Justice in Haifa, Israel, advised the National Spiritual Assembly of the Bahá’ís in Uganda, to hold a memorial service for her in the Bahá’í Temple in Uganda, as a Hand of the Cause of God. She originally graduated from Bridgewater State Teachers College with a degree in Education and then received a Masters in Education from the University of Massachusetts at Amherst. She also had a Certificate in Nutrition from University of Maryland in College Park, and at the age of 78 she received a Ph.D. in Education and Curriculum Planning from Kensington University. In her long career she was a teacher and guidance counsellor, a psychiatric social worker and a Professor at Makerere University in Uganda. She wrote training manuals for guidance counsellors and health workers. Her work took her to countries around the world including Barbados, the Turks and Caicos Islands, Jamaica, England, Germany, Italy, Kenya, Liberia, Ethiopia, Ghana, Nigeria, Sierra Leone, the Gambia, Ivory Coast, Senegal, Burkina Faso, Botswana and India. In 1990 she attended the first Sino-American Conference on Women’s Issues in Beijing, and in 1995 the U. N. World Conference on Women in Huairou, China, with her daughter. In the summer of 1994 she attended the memorial service for her husband, who had died of cancer, at Howard University, and met the U S and Ugandan diplomats who had organized Robert Robinson’s departure from the U S S R and his return to the U S A. In 2000, at the age of 86, she moved back to Uganda to organize an Institute for the Advancement of Women, in Kampala, where she experienced the joy of singing alto in the Temple Choir and planning the celebration for the 50th anniversary of the Bahá’í Faith in Uganda. Zylpha Mapp-Robinson died in New York in 2001 at the age of 87. She was a tireless worker for race unity, the empowerment of women, youth and children, social justice and human rights. I started work on this page by putting together information obtained via the Internet, but then I bought a copy of Robinson's significant book Black On Red so I was able to confirm and expand the information I had put on this site. The book is a great read and I thoroughly recommend it. It is very valuable to have an account of the experiences of an African-American of Caribbean origin in the Soviet Union. Apart from the picture of the soul-destroying stresses of living under a totalitarian regime, the commentary on the deep-rooted nature of racism, towards all non-Russians, is most enlightening, especially in view of the reports of violent race-hate crimes that come out of Russia.